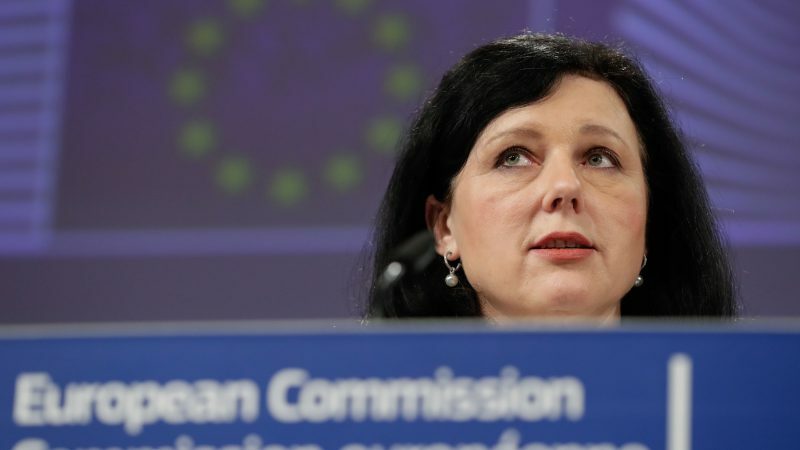 Better regulation won’t divert attention away from Facebook’s shortfalls in other areas, European Justice Commissioner Věra Jourová told EURACTIV.com, criticising Mark Zuckerberg’s recent call for tighter regulatory frameworks on internet services. “They can stop fighting with laws that affect their business model or appealing fines. They can start looking at their users as citizens and take responsibility for the problems they help create,” she added. Facebook hit the headlines over the weekend following the publication of an Op-Ed by the social media giant’s CEO, Mark Zuckerberg, in the Washington Post. In the article, Zuckerberg unexpectedly called for more regulation on internet services across areas involving harmful content, election integrity, privacy and data portability. Zuckerberg’s move was met with concern by many in Brussels, with British Socialist MEP Claude Moraes saying that the intentions were to divert scrutiny from other areas in which Facebook has come under the spotlight. “Facebook are adopting a strategy which says ‘we know that the European Union, one of the three big regulators in the world, can now adopt anti-trust, monopoly, tax-type regulation. 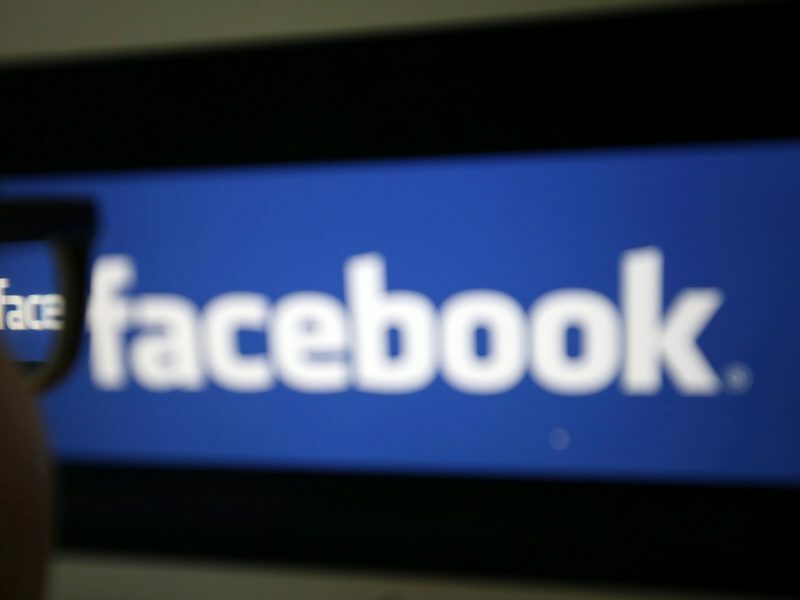 But Facebook doesn’t want to get into that,” Moraes told Euronews. Moraes added that Zuckerberg’s intention was to divert attention from Facebook’s track record in lobbying against ‘harder’ forms of regulation, such as the e-privacy legislation, as well as more serious concerns surrounding their ownership of other platforms, such as WhatsApp and Instagram. Meanwhile, Zuckerberg has been touring Europe this week and met with German Justice Minister Katarina Barley on Monday. Of the four areas in which Zuckerberg rallied for greater regulation, the EU has already made solid regulatory progress. In terms of clamping down on the spread of harmful content online, EU member states adopted a position on the regulation against online terrorist content in December last year. However, the European Parliament has faced a number of setbacks, as MEPs have voiced concerns over areas such as the definition of online terrorist content and the time limits of removal orders. A vote in the civil liberties committee on the measures is set for 8 April. In terms of election integrity, one of the EU’s flagship mechanisms in this field thus far has been the code of practice against disinformation. The code is a voluntary and self-regulatory framework that aims to stamp out the spread of fake news online in the run-up to the May EU elections. Signatories to the code include firms such as Facebook, Google and Twitter. Facebook has also internally sought to demonstrate that it takes election integrity seriously. Last week, the social media giant unveiled a raft of measures to prevent foreign campaigns from interfering in national and EU elections. 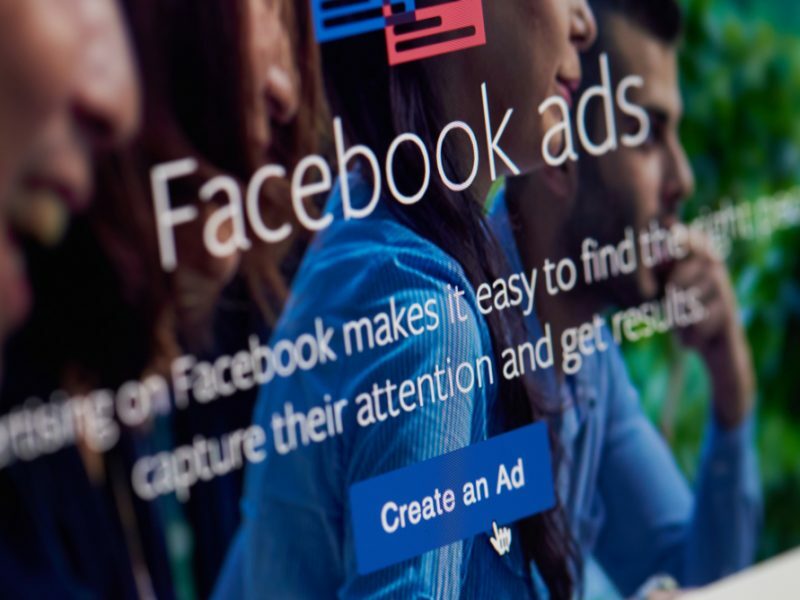 The social media giant will also be asking all EU advertisers to verify their identity and location by submitting documents and using technical checks. Facebook Director of Product Management Rob Leathern told EURACTIV that “identity documents” would be needed as part of the location validation process, in a move that may raise privacy concerns on the bloc. In spite of these measures, Zuckerberg conceded on Tuesday that Facebook could not guarantee that the EU elections in May would be interference-free. “I don’t think anyone can guarantee in a world where you have nation states that are trying to interfere in elections, there’s no single thing we can do and say okay we’ve now solved the issue,” he told Irish national broadcaster RTE in an interview. “This is an ongoing arms race where we’re constantly building up our defences and these sophisticated governments are also evolving their tactics,” he added. In terms of privacy and data protection, Zuckerberg’s call for regulation in these areas came with praise for the EU’s General Data Protection Regulation, which he said could function as a “common framework” globally. “New privacy regulation in the United States and around the world should build on the protections GDPR provides,” he wrote. However, Jourová, took Zuckerberg’s comments on GDPR as an acknowledgement that Facebook was wrong to rally against the regulation when it was first proposed. ” I take it as an apology for their strong criticism of the GDPR a few years back,” she said.